Ashbrook is a luxury home community in the cane creek area of Fletcher and just minutes from Asheville NC. Luxury homes and luxury home communities like Ashbrook have always been in demand here in the Asheville area. Call Green Mountain Realty at 828.215.9064 for luxury homes, land and real estate in Asheville. Charming country estate home in highly desirable Cane Creek Valley. Private 3+ acres in Ashbrook, an equestrian friendly community w/its own park & trails. 4 BR/4 full BA. Open main level living w/stone fireplace. Main level master w/fireplace & generous closet. Formal dining room & office/den w/ built-ins & fireplace. Downstairs offers family/rec room, guest BR/BA, exercise room, & workshop/storage. Room to grow w/ 2 unfinished bonus spaces. Fenced yard, raised garden beds, 3-car garage & more! I have a question about the property at 269 Two Brooks Trail Fletcher NC 28732 (#3484617). I would like to schedule a visit for the property at 269 Two Brooks Trail Fletcher NC 28732 (#3484617). I have a question about the property at 1 Ashbrook Meadows Fletcher NC 28732 (#3496033). I would like to schedule a visit for the property at 1 Ashbrook Meadows Fletcher NC 28732 (#3496033). Phenomenal views of Cane Creek Valley and Burney Mountain, southern exposure, paved access road, underground utilities, driveway already cut in. Elegant subdivision setting. 5.85 Acres. 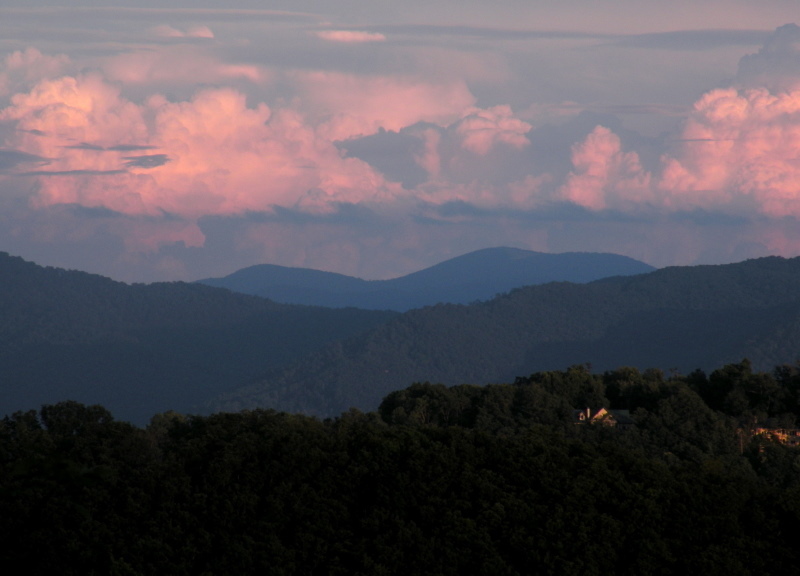 Best view, best value in South Asheville! Come see for yourself. I have a question about the property at 197 & 199 Two Brooks Trail Fletcher NC 28732 (#3386572). I would like to schedule a visit for the property at 197 & 199 Two Brooks Trail Fletcher NC 28732 (#3386572). I have a question about the property at 66 Ashbrook Drive Candler NC 28715 (#3496520). I would like to schedule a visit for the property at 66 Ashbrook Drive Candler NC 28715 (#3496520).